Bio – Welcome at Silobusters! 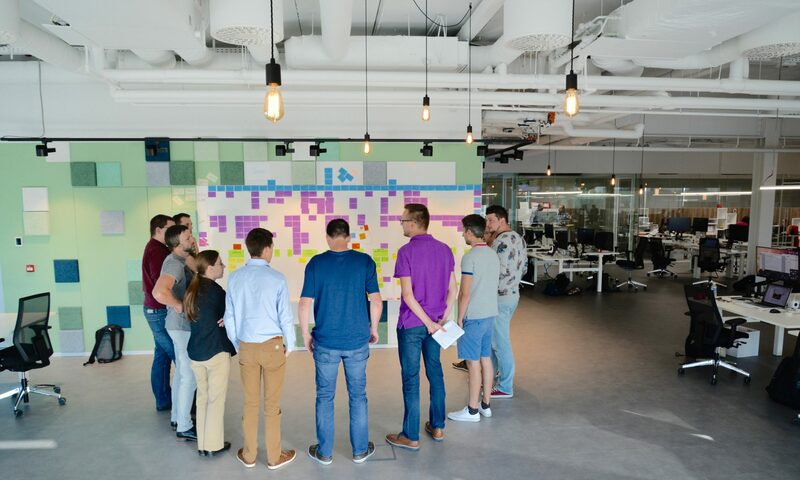 How to make an organization more intelligent and more performant is one of the favorite topics for working, reading, wrting and thinking of Filip Callewaert. 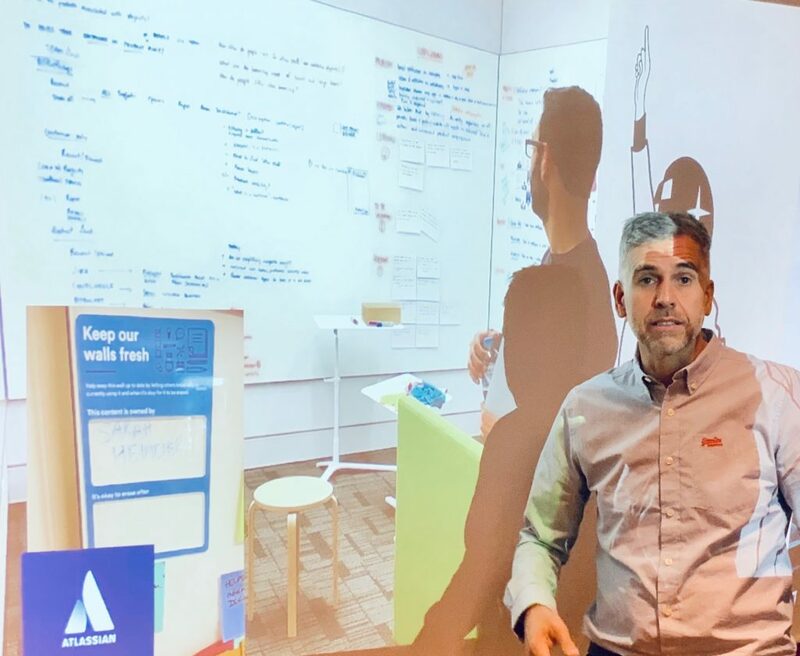 Filip supports several organizations in their journey towards a new way of working, mainly focusing on virtual, asynchronous collaboration. But he is eager also to combine the strengths of the physical workplace with those of the digital workplace. 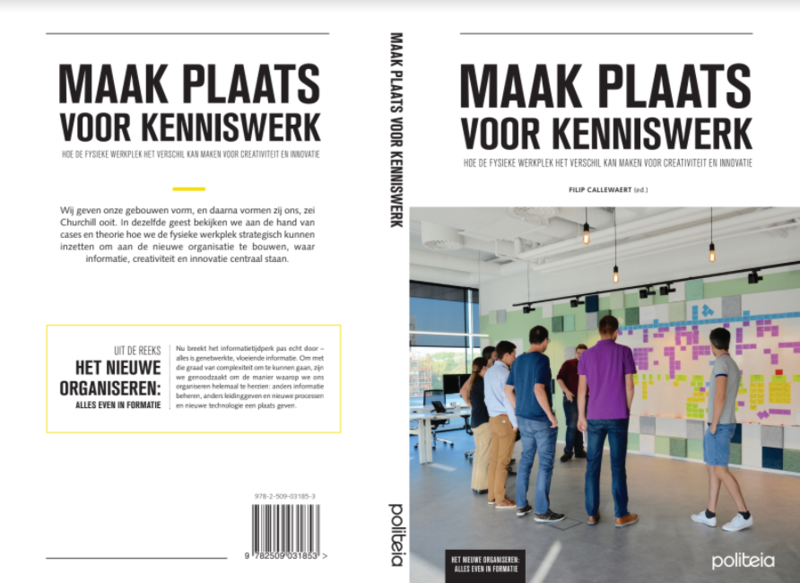 In 2018 his first book in Dutch was published on how to use the physical workplace to stimulate creativity and innovation in teams. 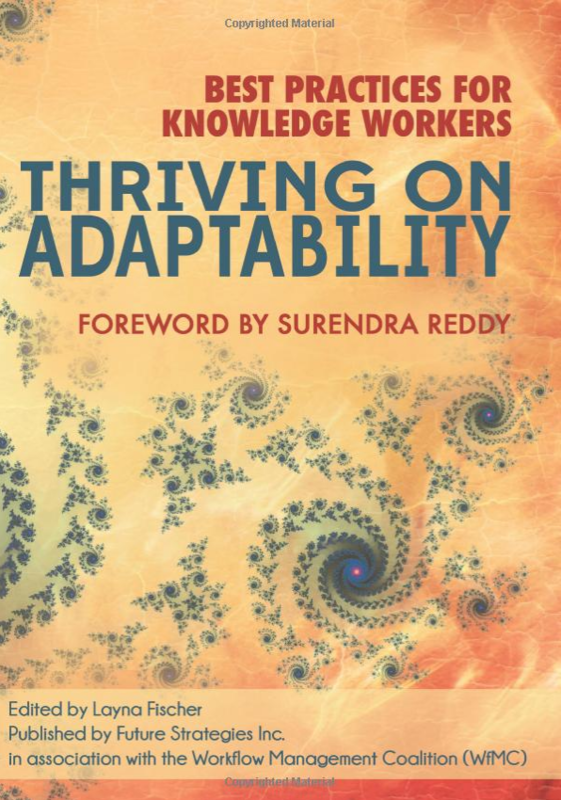 Now he’s preparing a book on ‘open work’, and another one on the digital workplace.